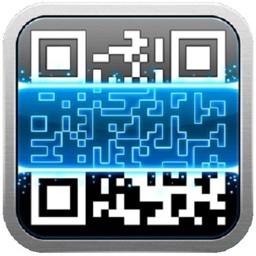 QR Code Reader by Scan by Scan, Inc.
QR Code Reader is the fastest and most user-friendly QR reader and barcode scanner available. 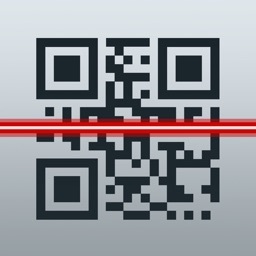 If your iPhone, iPad, or iPod came with a built-in scanner, this would be it. 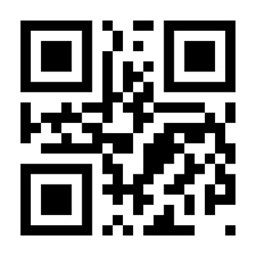 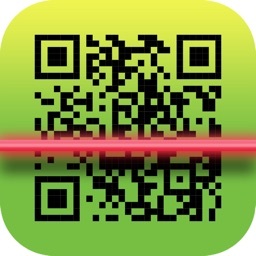 To scan a QR code or barcode simply open the app, point the camera at the code, and you’re done! 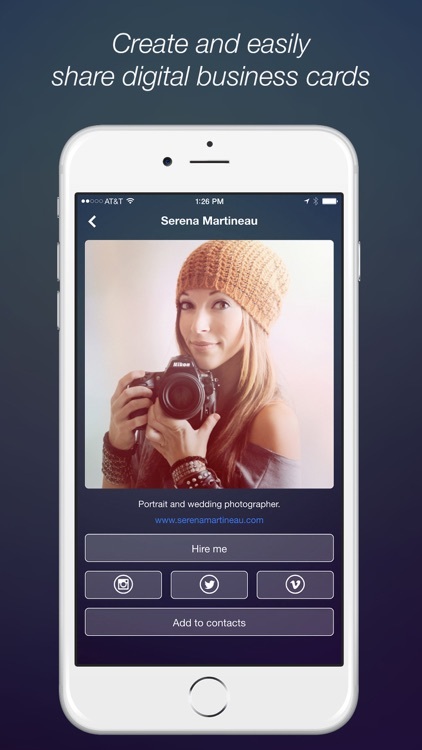 There is no need to take a photo or press a button. 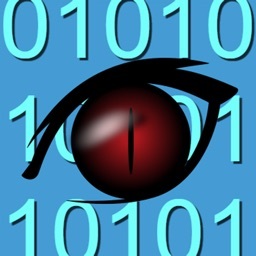 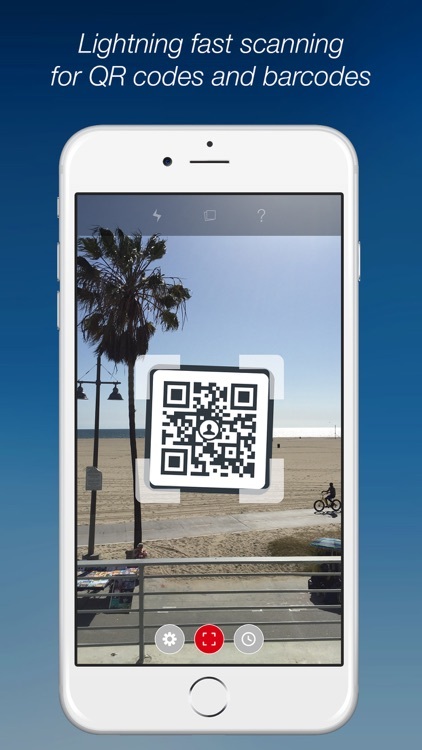 QR Code Reader will automatically recognize any code your camera is pointing at. QR Code Reader recognizes all of the popular barcode types (UPC, EAN, and ISBN) and shows you pricing, reviews, and more about any products you scan. 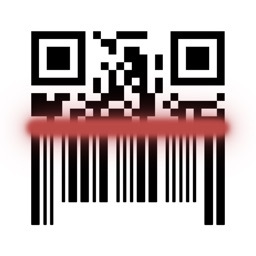 Barcode scanning requires a newer phone in order to work reliably. 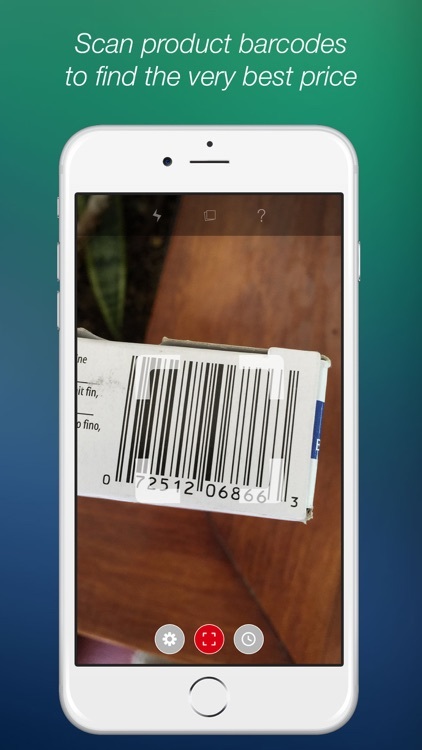 Cameras on older devices do not provide the resolution or focus required for barcode scanning.